In this fast era of digital automation, transferring money through cash, check or bank draft or through the traditional bank telegraphic transfer (TT) service could be less than optimal for some organisations a. The traditional methods are inconvenient, not cost efficient and it can take some time for the money to be successfully transferred. With all the technology provided nowadays, money transfer can be done in various ways, each bringing different solutions to address different problems. Transfer fees and rates varies between banks and money service businesses (MSB). Normally MSBs are cheaper than banks since they don’t have high overheads. But there are a lot of things that can effect the price of service. Dispatch options of funds can also affect the price offered by each financial institutions or MSB. Home Delivery: Some banks/MSBs provide delivery of funds straight to your doorstep. The charge might be higher since there will be transportation fees. But this is normally charged to the receiver. Account: Fund will be transferred straight to receiver’s account. This is the cheapest since no third party will be involved. FX rates changes every day, set by the Bank Negara. It depends on each financial institutions on how much they want to markup according to the revenue they want to earn. FX rates can be very volatile. Rates quoted now, might change in the next 24 hours. 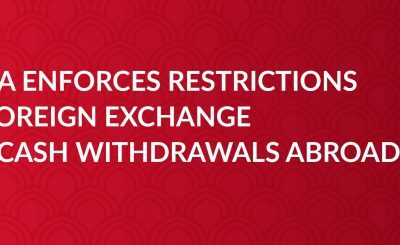 So make sure you get the same rate, for the overseas remittance transaction you have executed, that your broker has quoted you previously to avoid any unpleasant surprises. Some financial institutions, like EasyPay Transfers, allow their users and customers to lock the rate for 24 hours. In this era of digital world, companies are very active in their digital campaign to be ahead of the game. Different companies offer different promotion, some offer zero transfer fee, some offer discounted FX rates. 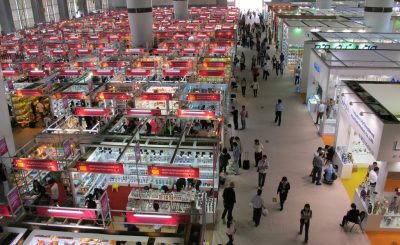 It is up to the customer to find out which will suit their need. Different financial institutions put different charges on their customer. For example, some banks charge back-end hidden fees to the beneficiary like Credit to Account Fees for their bank telegraphic transfer service. In this case, the amount transferred will be lesser since it will be deducted by the bank that performs the pay-out to the beneficiary. Some remittance company does provide discounts when you refer a friend. Some would waive the transfer fee. 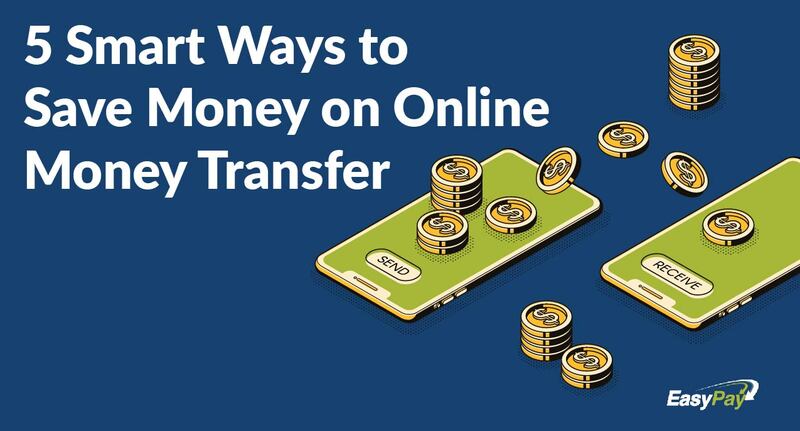 There are a lot of ways to transfer money online. The most important factor is that the user/customer knows exactly which Bank or MSBs give out the best deal for their transaction. For EasyPay Transfers, even our counter rates are competitive. We strive to provide the cheapest currency exchange, and cheapest rates so that companies and SMEs can benefit from our service.